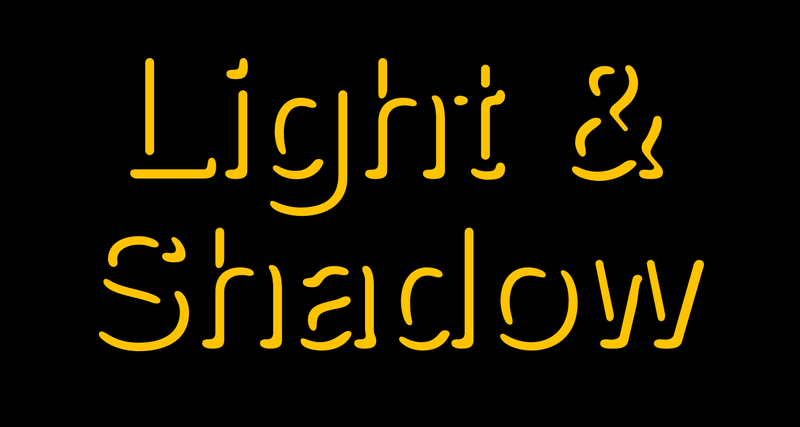 Fragment Pro is a modern display OpenType font family. 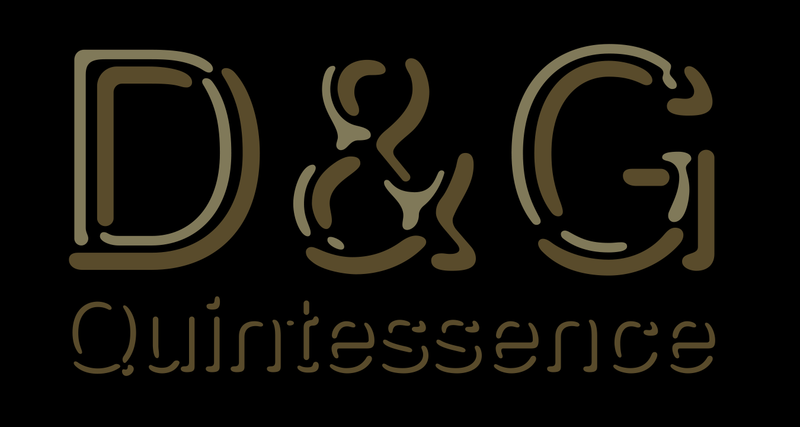 It is an elegant, soft and decorative typeface built on classical proportions. Its outlines have been carefuly crafted with a high attention to detail, so it could be used even at very large sizes. 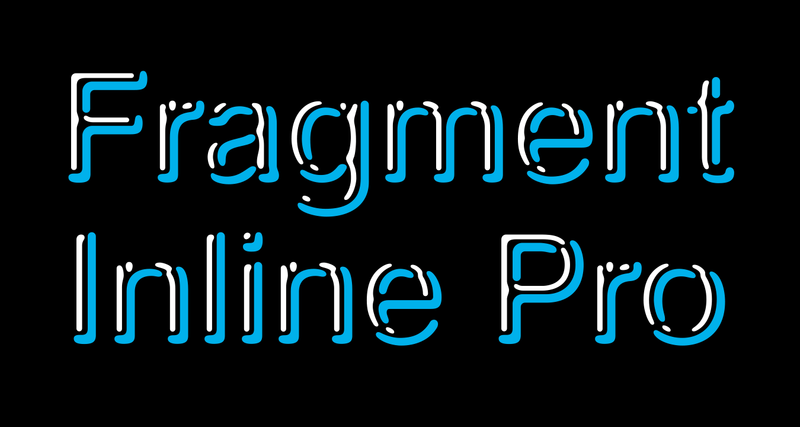 Fragment comes in two different sub-families: Layered Fragment Pro Inline and simple Fragment Pro, which has been derived from the shadow layer but significantly optimized for standalone use. 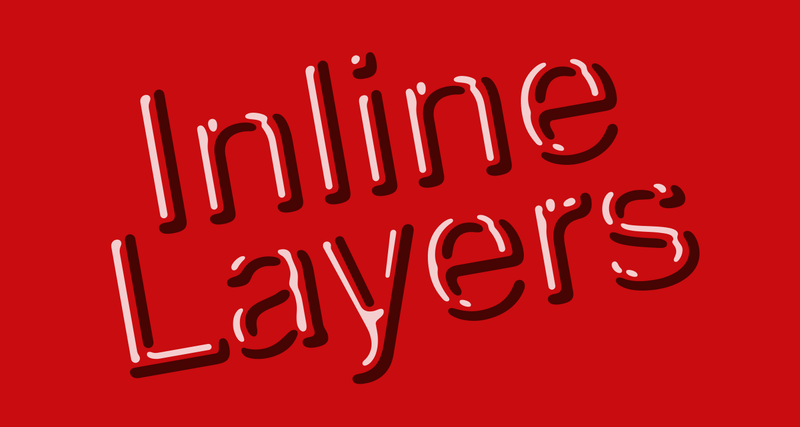 Therefore, it is not recommended to use “inline” layers separately. 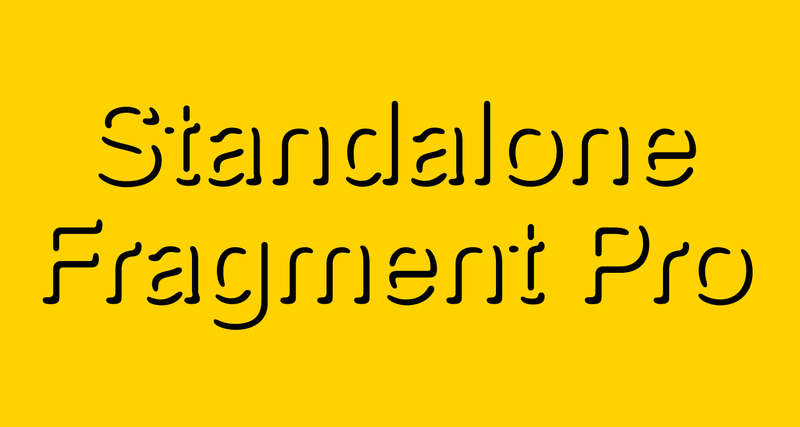 Fragment has been conceived to be used as a display typeface in publications, titles, logotypes etc., but it is surprisingly legible even in smaller print sizes. 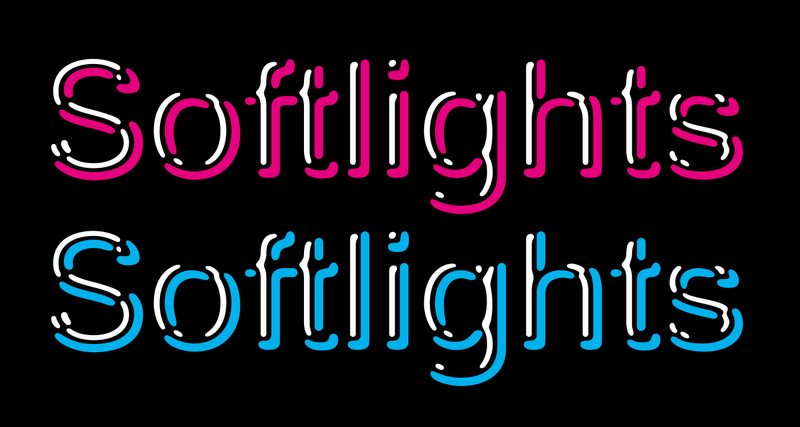 Thanks to its strictly onefold oulines, Fragment can be also used as an unusual stencil typeface. 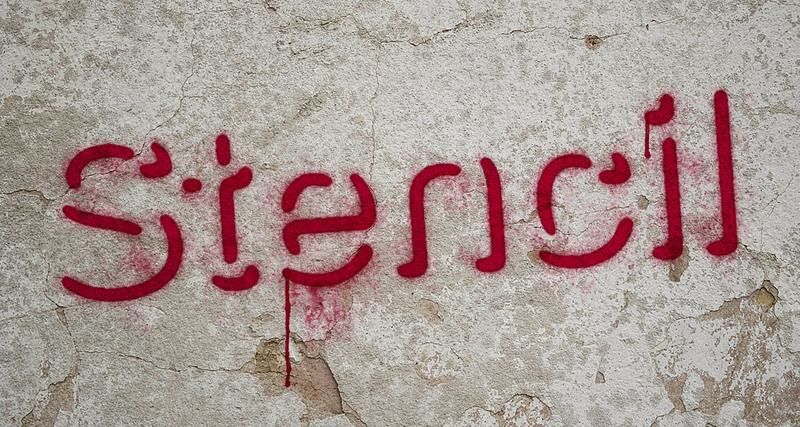 Fragment supports many OpenType features and offers great multilingual support for most of the Latin-based languages. Feel free to download the detailed PDF Specimen. You can also test & buy Consul Pro on Myfonts. © 2019 (v) design, Vít Šmejkal. All Rights Reserved.